Well well well, we finally have something conclusive to report on the Broadwell side of things. 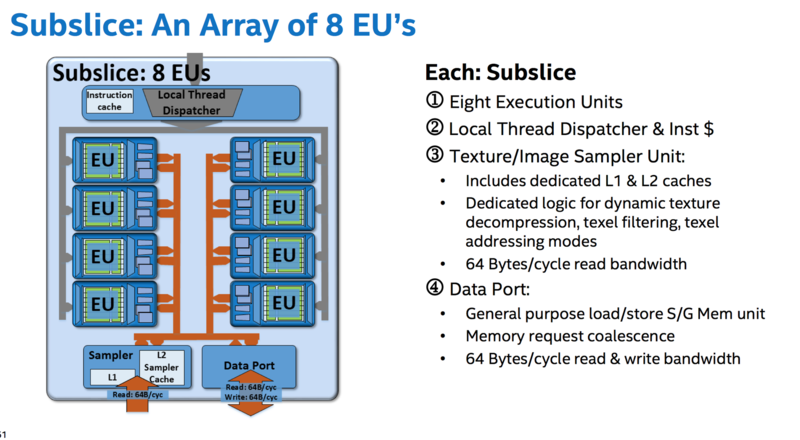 It would appear that Intel has started supplying OEMs with 5th Generation Processors, quietly launching the pioneering 14nm Broadwell micro-architecture in the process. 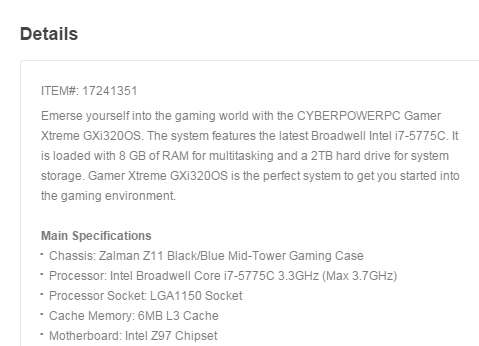 Many online retailers have started listing models of pre-built PCs housing the elusive 5xxx series microprocessors from Intel. 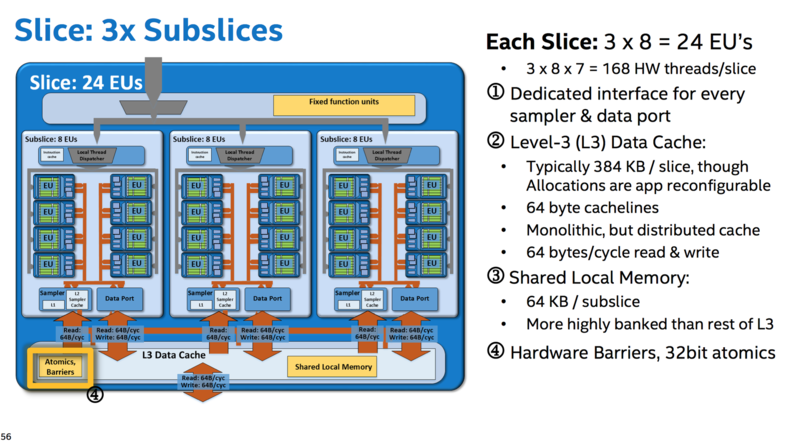 One of the interesting features of Broadwell nomenclature is the fact that the unlocked multiplier will be featured in “C” series processors – which constitute the flagship i5 and i7 respectively. 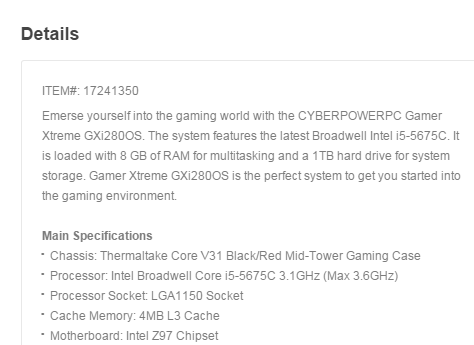 Broadwell is available in a multitude of flavors, including Broadwell Y (aka Core M), Broadwell-HQ and Broadwell-U. 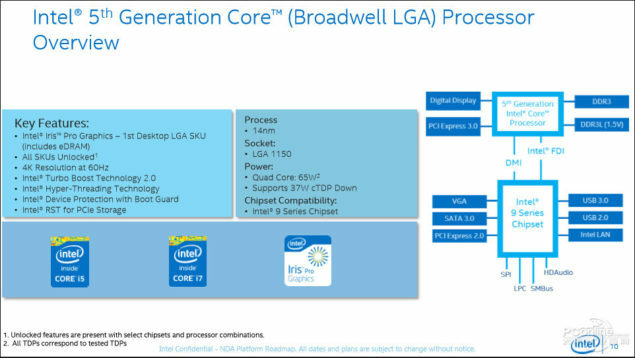 Desktop will see 5th generation processors in either the LGA or BGA packaging. 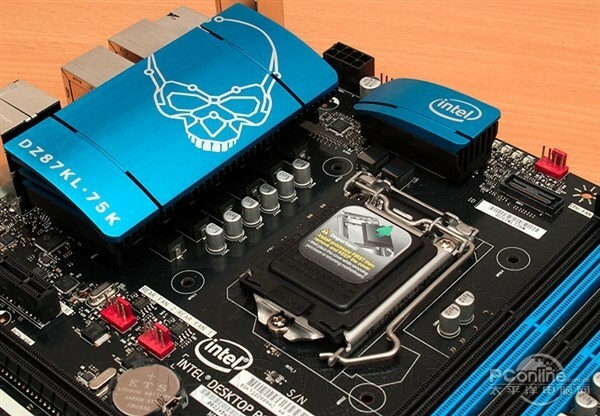 BGA is ofcourse soldered packaging while LGA, specifically LGA 1150, is the one enthusiasts will bee interested in. 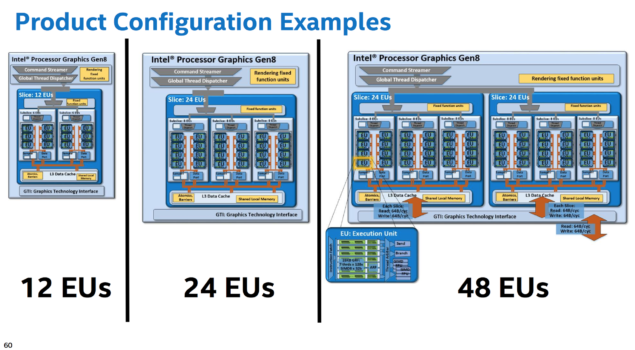 The Intel Broadwell Core i5-5675 and Core i7-5775 will have TDP of exactly 65W – something that is expected to increase with Skylake processors. Broadwell will also be the last generation of processors to house the FIVR (fully integrated voltage regulator); something that is going to change from SKL SKUs. 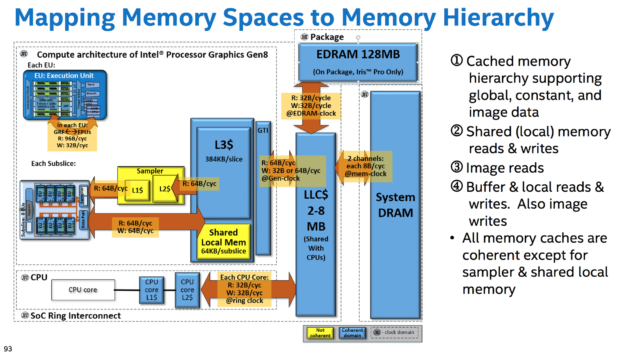 One of the biggest changes perhaps is the inclusion of eDRAM on die to boost the integrated Iris Pro 6200 graphics – a form of HBM basically (upto 128MB of eDRAM is what our readers can expect on the mainstream SKUs). So expect a very big integrated graphic performance jump with the arrival of Broadwell SKUs. 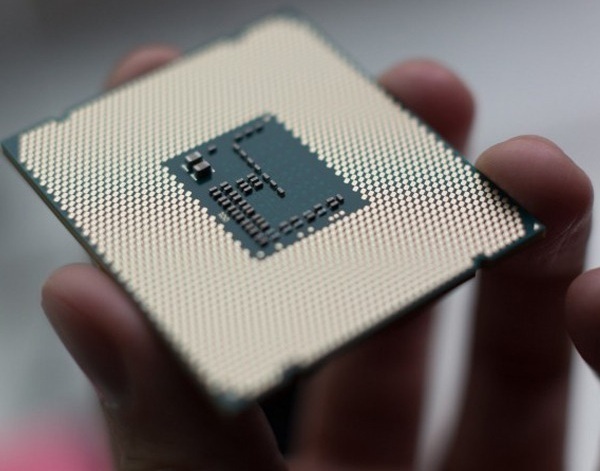 Intel recently introduced our 5th Generation Intel® Core™ processors resulting in a wave of products built on Intel’s industry-leading 14nm process technology. In a new disclosure at GDC, Intel showed the first 5th Generation Core LGA-socketed CPU with Intel® Iris™ Pro graphics. 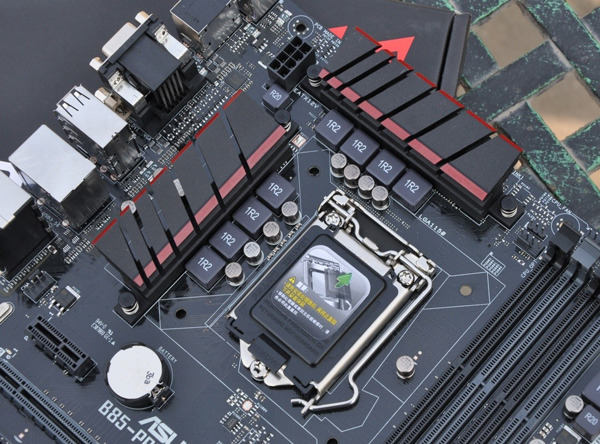 This 65 watt unlocked desktop processor, available mid-2015, will bring new levels of performance and power efficiency to Mini PCs and desktop All-In-Ones. 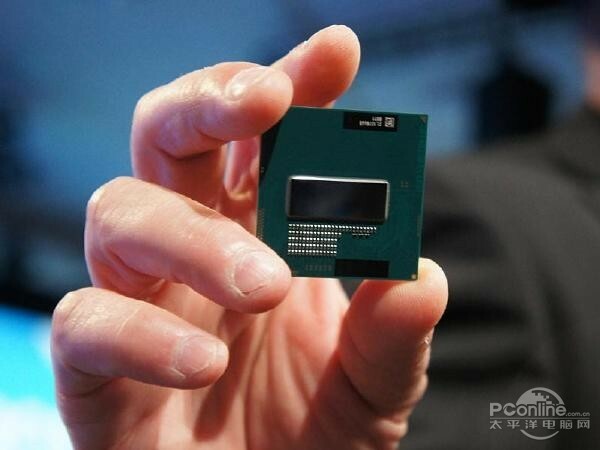 Since 2006 the 3D performance of Intel Graphics has increased nearly 100 fold (Intel 3DMark06 measurements) and powerful form factors from Acer, Medion and Intel’s own NUCs are becoming available with 5thGeneration Intel Core processors with Intel Iris Graphics.